Helping people stay on their own two feet. 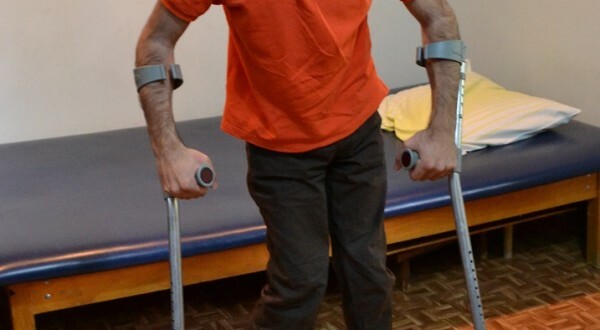 Part of the support it gives to patients is the use of mobility equipment, such as wheelchairs, walkers and crutches. This gift to HART is equivalent to providing a pair of crutches to a patient in need of mobility support.